In the early stages, as we took FlyPress through the branding process with Enticity, the focus keyword that continued to surface in our videos, client feedback, and even our creative process was the word “authentic.” Authenticity has become the driving force behind every image we capture and every client interaction. We strive to capture the essence and reality of every story we’re asked to tell and to produce a product that not only tells that story, but allows the viewer to feel the emotion. 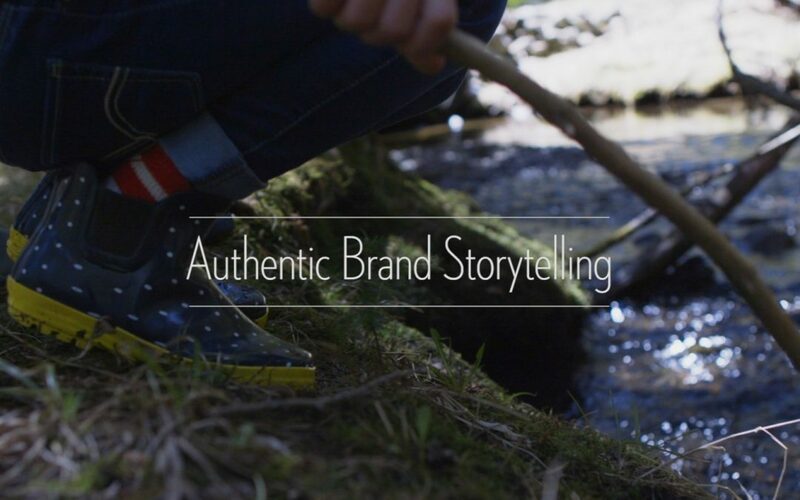 The next question is: what does Authentic Brand Storytelling look like? And what does it take to get the most authentic product possible? In video production there are a lot of moving parts. When considering the end result, many are tempted to think that capturing the perfect image in the perfect setting is the most important thing you can do. A detail that is just as important – and in some cases more so – is capturing natural audio sounds. We’re not talking about interview audio recordings, but sound details. In the video production world this is called foley. Foley is the audio that is added to a production to bring the image you are looking at to life. This could be the sound of the wind moving through the trees, a horse walking through a forest, or a child laughing. Often this kind of audio is added in after the fact through sound effects rather than simply recording the audio itself because you can get a much better sound quality. Foley is an extra step in the post-production stage but it has the potential to really bring the story to life. A great example is this video for Braestone. The most classic way to tell a story when it comes to video is through the image that you see. There is a lot of work that can go into finding the perfect shot. It’s about planning the tiny details that, when put together, create the best possible visual experience. An example is this video for Enticity. This project incorporated lot of “time-of-day” shooting. Finding the time of day that gives the right lighting to support the feeling of each shot can result in much more production time. Taking the Enticity video for example, it involved more production days so we could make use of sunset and sunrise. Location is another key component in getting the perfect visual. The Enticity video also required renting out spaces in Toronto to ensure the scene felt authentic to the story. Taking the time to properly accentuate each shot with these seemingly inconsequential details can make a big difference in the emotion impact of a video. An interesting project for us was Sue Kay. Sue came to us wanting a video to promote her boutique Benjamin Moore paint shop as well as her in-home colour consultations. After spending time in pre-production with her, hearing her story and doing our research, we decided that it could be infinitely more powerful to focus on her story and passion as an artist rather than the business she had built out of it. Sue Kay and her team trusted in our guidance and in the end In telling her personal story there was a connection established with the audience. The connection was authentic and produced genuine feelings of credibility, integrity and loyalty. What separates cinematography from videography is that in cinema you direct the moments rather than wait for them to happen. This involves a good amount of pre-production before getting started. We like to begin by getting to know our client, their business, their passion and messaging. The better we understand the brand, the better we can communicate the right messaging through the video. Then, in the production stage, it becomes a fine balance to capture the natural feel and candid moments while controlling the sound and visual components. 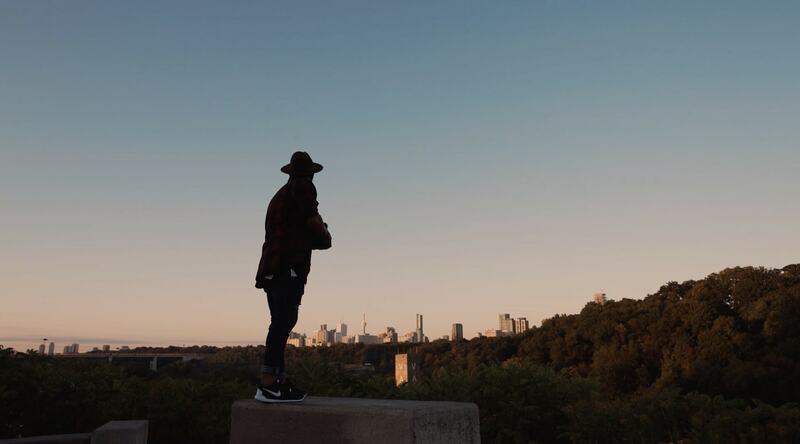 This video for Parkbridge is an example of an authentic cinematic experience. Pre-production on this project involved crafting their authentic brand message and capturing sequences that would resonate with the audience. By telling a story and connecting with the audience, a storyteller can actually generate trust in the audience. 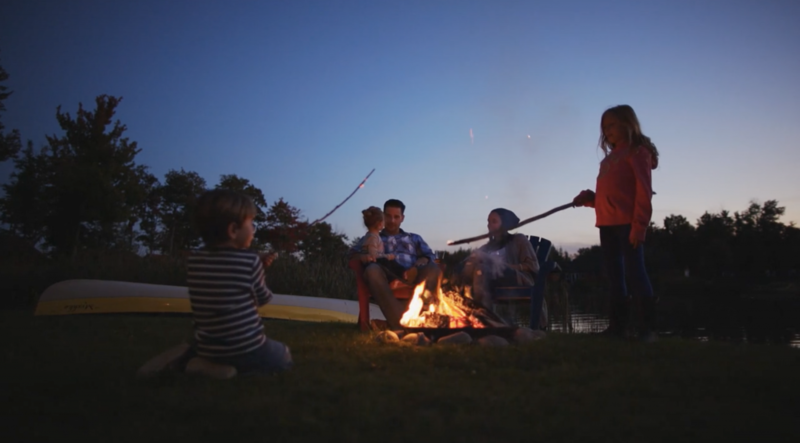 Our goal is to produce brand story videos that are authentic, integrity-building and visually engaging. This is Authentic Brand Storytelling.